Shortly after the announcement of Duane ‘Bang’ Ludwig being forced out of his fight at UFC Fight Night 24, another casualty hits the card. 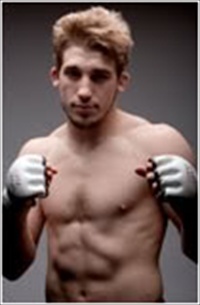 Dennis Hallman has been removed from the card due to a knee injury suffered while training for the fight. 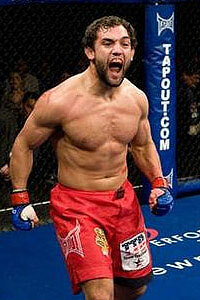 Oklahoma State wrestler, Johny Hendricks fills in on short notice to meet Anthony Waldburger on the preliminary card. UFC Fight Night 24 takes place on March 26th at the Key Arena in Seattle, Washington. Johny Hendricks enters UFC Fight Night 24 coming off a loss for the first time in his professional career. At the Ultimate Fighter Season 12 Finale, he lost a unanimous decision to fellow star prospect, Rick Story. 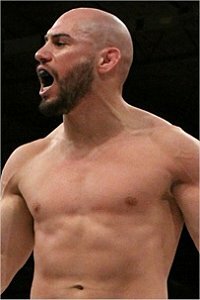 Previous to the Story loss, Hendricks was 4-0 in the UFC, including victories over TJ Grant, Amir Sadollah, and Charlie Brenneman. Anthony Waldburger earned a semi-upset unanimous decision victory over David Mitchell in September of last year. The win was his fourth in a row, including victories over Pat Healy and Shannon Ritch. 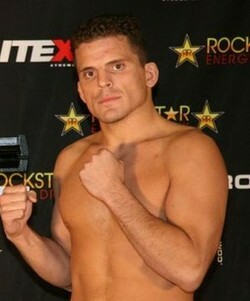 Waldburger’s last loss came in June of 2008, suffering a TKO loss to former UFC roster member, Ricardo Funch. Duane ‘Bang’ Ludwig has been forced out of his fight with Amir Sadollah due to a sternum injury suffered during during training camp. Former ‘Ultimate Fighter’ winner, James Wilks steps in with just three weeks remaining until fight night. UFC Fight Night 24 takes place on March 26th at the Key Arena in Seattle, Washington. 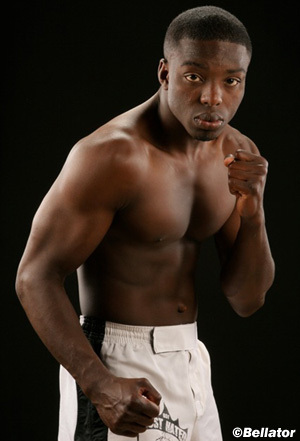 The event is headlined by Antonio Rodrigo Nogueira and Phil Davis in a light heavyweight tilt. 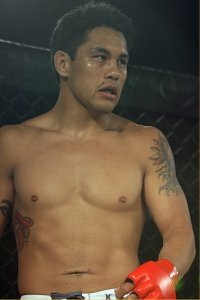 James Wilks became the ninth winner of the ‘Ultimate Fighter’ reality show after defeating DeMarques Johnson in impressive fashion with a first round rear naked choke. He has since lost two out of his last three fights, including defeats against Matt Brown and Claude Patrick. Wilks last victory came against Peter Sobotta at UFC 115 in June of last year. Amir Sadollah made his first official mixed martial arts fight back in June of 2008 when he earned a first round armbar victory over CB Dollaway to become the seventh winner of the ‘Ultimate Fighter’. After that fight, Sadollah dropped to welterweight and has gone 3-2 in the division. 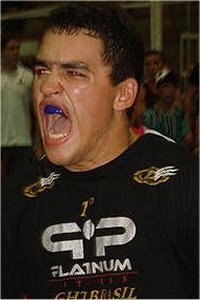 He suffered a tough loss against Dong Hyun-Kim at UFC 114, but came back at UFC 122 to dominate Peter Sobotta. A lightweight bout between Justin Wilcox and Rodrigo Damm has been booked to headline the 15th installment of Strikeforce’s Challengers series. The event is expected to take place on April 1st at the Stockton Arena in Stockton, California. 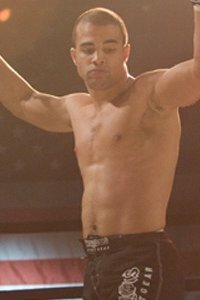 American Kickboxing Academy student, Justin Wilcox has become one of the top prospects in Strikeforce’s lightweight division in the last year and a half. He has put together a five-fight win streak, including wins over David Douglas, Daisuke Nakamura, and Brazilian jiu-jitsu specialist Vitor ‘Shaolin’ Ribeiro. 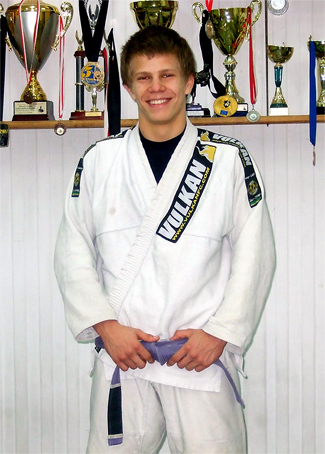 Wilcox lost his Strikeforce debut against Mitsuhiro Ishida by first round armbar back in September of 2009. 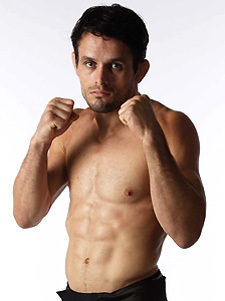 Rodrigo Damm at one time was considered one of the top up-and-coming lightweights from Brazil, following an impressive 8-1 start, including a key win over Jorge Masvidal at Sengoku: Third Battle. 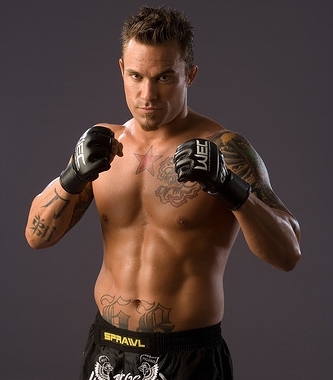 He has since gone an uninspiring 1-3, losing to Eiji Mitsuoka, Gilbert Melendez, and Maximo Blanco.